At this year’s World Championships Tom Walsh emerged as the surprise champion in the shot put. Insiders, however, were caught slightly less off guard as Walsh has been the most consistent big meet performer over the past few years. 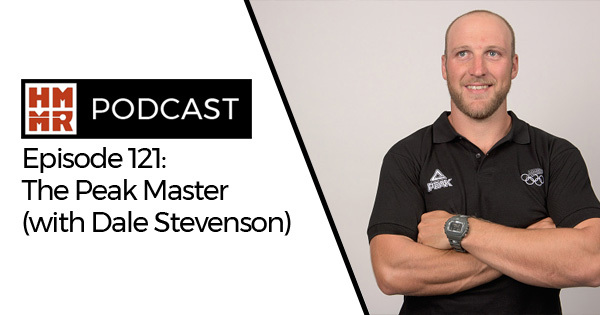 On this week’s episode his coach Dale Stevenson comes back on the show to discuss training both the mental and physical dimensions of peaking and how coaches can create processes to continue to improve even at the highest level.